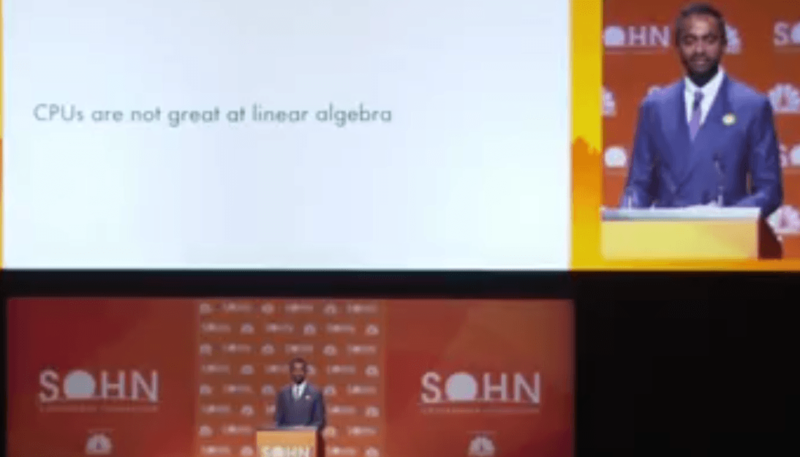 Chamath Palihapitiya’s presentation from the 2018 Sohn Conference. He is still a believer in Tesla Inc (NASDAQ:TSLA) which he pitched last year? as a long. He is also talking about AI and is a big fan of it saying it is a way to make predictions through a model derived from data. He believes that it is a better way to make decisions. There is a third wave on AI what it can and cant do and who can create value. 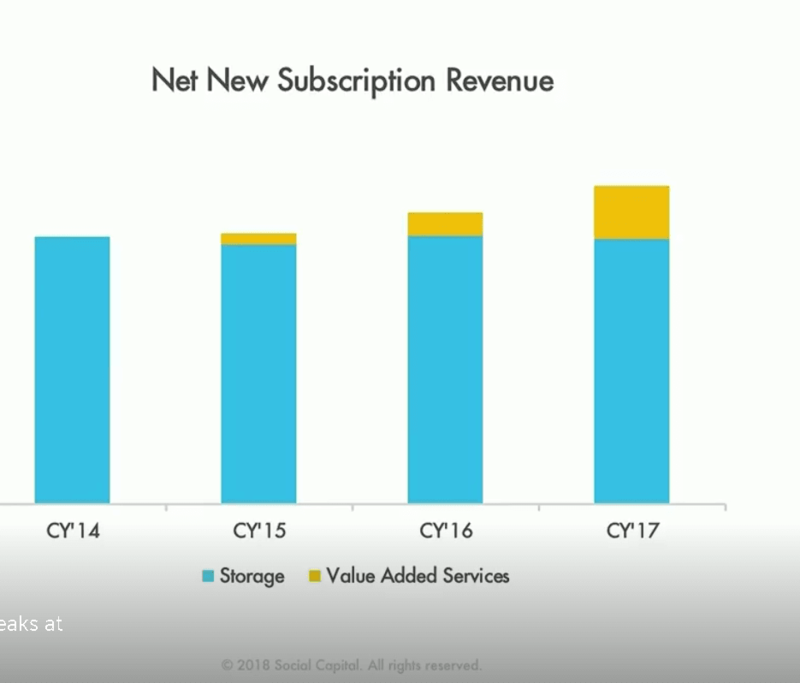 He took a step back and built a block called AI stack - this can organize who does what and who can build value in this field going forward. Companies like Intel are terrible at linear algebra, but GPU is 10-100x better than CPU and Nvidia the maker has soared on this, but that is not the end. You can make one yourself which is 2-10x better which Google discovered. Software will get remade with trillions of IT spent- companies need to organize their info. He is long BOX because they have huge R&D on top of the big tech giants which spent $45B and BOX benefits from this - they add intelligence to audio, video and imagery.